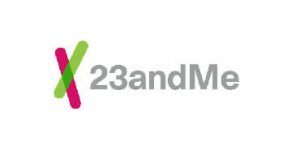 23andMe is the company that pioneered the consumer-powered healthcare business approach with its direct-to-customer ancestry DNA testing It was launched back in 2006 as a privately-held biotechnology and personal genomics company. Its corporate headquarters are located in Mountain View, California. Some potential users are still not quite sure about the overall benefits of genetic ancestry testing and are reluctant to order such tests and see the results first-hand. That’s why we decided to explore all the pros and cons of 23andMe, one of the best ancestry DNA tests on the market. If you want a professional blueprint of 23andMe’s benefits paired with all the known shortcomings, we recommend that you keep on reading and make your own conclusions based on the provided data. First of all, 23andMe follows the direct-to-customer business model, allowing you to take the test almost without leaving your home. You can place your order and pay for it online and the test kit will be delivered to your home address. After you use the kit to collect your DNA sample, you’ll have to mail it back to the company, which is the only time you’ll ever leave your house during the entire procedure. The test checks 570,000 genetic markers, which is more than enough for a reliable ethnic estimate. The results will indicate your genetic makeup based on 31 genetic populations from 150+ regions of the world. This includes your potential Jewish or Native American ancestry as well. The results will also tell you about Neanderthal DNA leftover percentages. Once you have your results, you’ll be able to use the 23andMe database to find your unknown genetic relatives. The database currently holds more than 2 million genetic profiles, which is just the beginning of your genetic ancestry exploration. 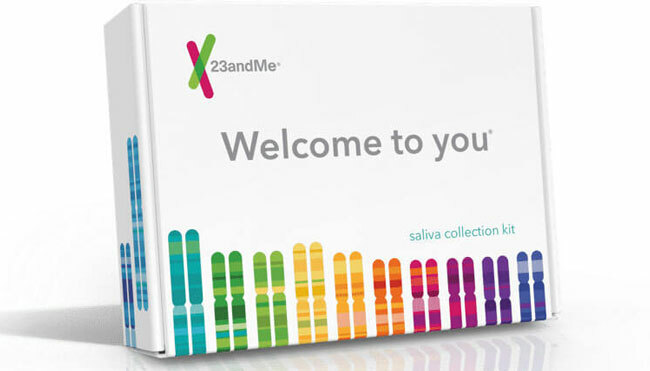 23andMe also allows you to download your raw DNA data and use it to look for potential matches with other companies. The average turnaround time is between 6 and 8 weeks, which is a standard time frame for this kind of procedure. 23andMe is the only testing company of its kind that provides you with health-related results as well. So, apart from the comprehensive outline of your ancestry and ethnic composition, you’ll receive reports indicating your genetic predispositions for numerous diseases and conditions. You’ll also get a report dealing with certain physical/behavioral traits and wellness factors. 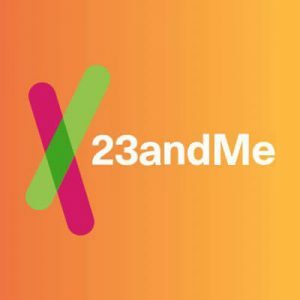 23andMe doesn’t feature family trees, which means you can connect with your genetic relatives but not generate or join their family trees. This is not too big of a downside, but we all like family trees, so 23andMe should definitely implement this possibility. Apart from this, 23andMe doesn’t have any major flaws. Sure, there was a dispute with the FDA at some point, but the company resolved it successfully and got its license for the health portion of the test.